This site is about Radio Control and sensorless BLDC motor control. For now with Atmel AVR microcontrollers and Zigbee. 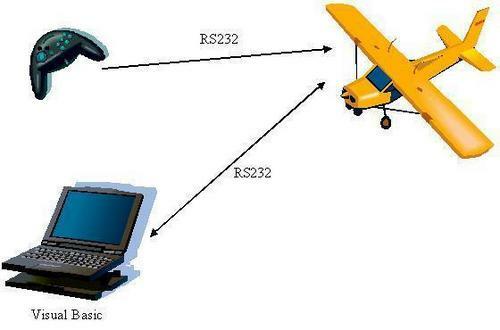 With your help we will build a RS232 based R/C (radio control) with Zigbee. See the Project. The second step: build the RS232 RF link (Zigbee). If you want to participate in this project please contact or present yourself at the Forum. I just finished the motor startup, as documented at Motor Startup. The rotor position detection works with hard disk (Western Digital) and laser printer (Kyocera) motors. Now I will begin the motor speed control.